Besides screenshots, sometimes you also need to capture videos especially for how-to-guides and tutorials for all kinds of presentations. You can also record videos for personal or entertainment reasons, but regardless of your goals, the good news is that the Internet is full of various HD video recorder software. Before picking up the one that is ideal for your own needs, it’s essential to learn a few things about these programs’ features so that you will be able to weigh your options and decide which program is the best for you. Here are five of the best HD video recorder programs on the market along with their most important features. TechSmith Snagit 2018 is an HD video recorder software that comes with built-in advanced image editing and screen recording. The tool allows you to create high-quality images and videos with just one program. 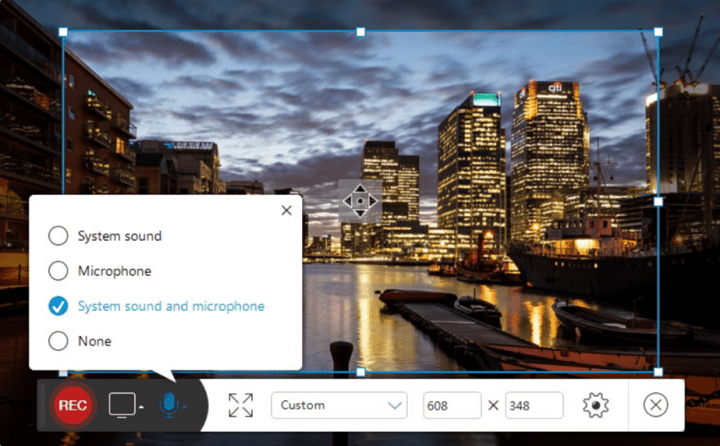 TechSmith Snagit 2018 makes it easier to capture your screen or to record videos. You have the ability to capture your entire desktop or only regions of it. You will be able to edit screenshots or build custom graphics without having to work with a designer. You can record yourself working through various steps, or you can get individual frames. You will have the ability to toggle between the webcam and the screen recording during a video. Include audio into your videos from either your computer’s system audio or your microphone. You can turn any short MP4 recording into an animated GIF and add it to a website. 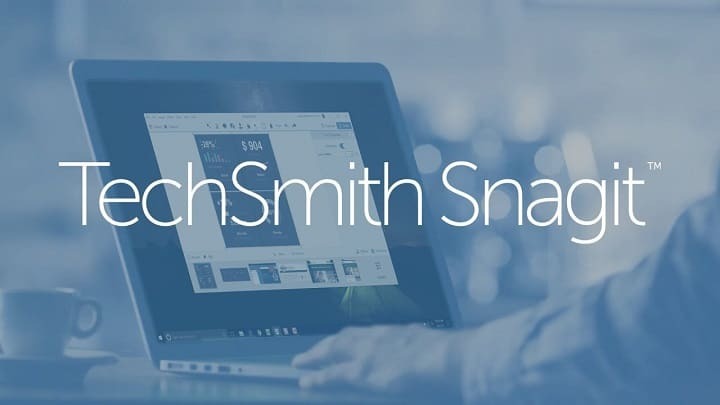 TechSmith Snagit 2018 makes it really easy to add images and videos to your email, blog, website, documentation or training materials. You will also get a short URL to share your recordings and screenshots with whomever you want to. You will also have the ability to remove any unwanted sections from your screen recordings from the beginning, middle or the end of your video. If you are looking for a great online video recorder that you will be able to use without any costs, then one of the best free tools is Apowersoft Free Online Screen Recorder. With its help, you will not only be able to create and edit high-quality HD videos for as long as you please, but you will also be able to capture the soundtrack synchronously without quality loss of the sound. Audio input from both microphone and system sound is optional, according to your needs. With this program, you can also capture your webcam. The software is easy to use, even for beginners. You will be able to record a video in high quality. This tool supports multiple output formats including AVI, MP4, GIF, and WMV. You can also personalize your video while you are capturing it. The tool supports adding various graphics, marks, texts, and arrows to the video. Apowersoft Free Online Screen Recorder Pro is ideal for users who want to experience more extra functions and capture a video at the same time. This is a professional tool for video recording that includes all the functions of the free online version and more. With the paid version, you will also be able to create a recording while you are absent from the computer, take screenshots and upload your videos to YouTube. You can record your screen or import your own video and audio files. The multi-track timeline can expand to fit all your projects. You can split the clips into two. You can also remove portions of a clip or delete them entirely. You will be able to add music, narration, and photos to your HD videos. Behaviors are unique features that you can apply to animate your text, images, and icons. With Camtasia, what you see is what you get because every element and effect in your video can be dropped and edited straight in the preview window. You will also be able to edit at resolutions up to 4K for clear videos of any size. 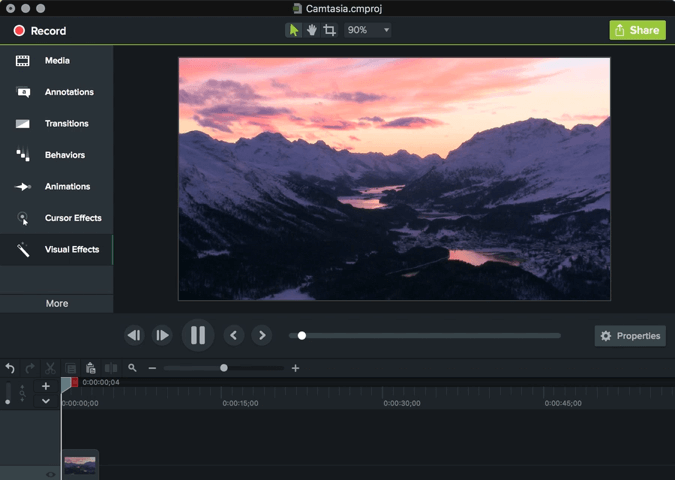 Camtasia will take full advantage of your computer’s CPU and will provide you the fastest rendering times and increased stability even on your most complicated and complex projects. 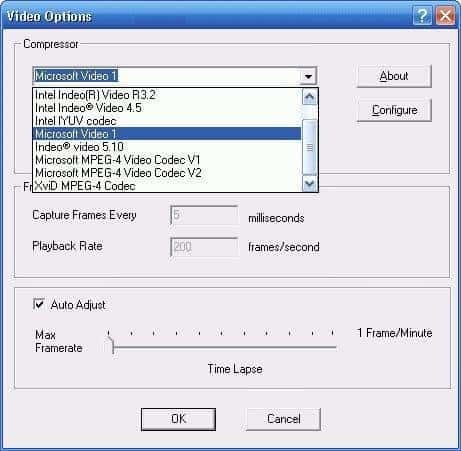 This is another free HD video capture program that is compatible with Windows. This program lets you capture the whole screen or just a particular region of it. CamStudio comes with advanced features, and this tool also allows you to convert the recorded videos to any format available. It allows for high-quality, anti-aliased screen captions. It comes with auto-adjusting settings for the frame rate. You can save your videos in the AVI format, but then you will be able to turn them into SWFs or streaming flash videos. You can record sound from the microphone and the system as well. You also have the possibility to add video annotations. The mouse screen option can be enabled and disabled. With CamStudio, you will be able to record different frame rate speeds and more, and the final results will always be crystal-clear. BSR Screen Recorder 6 is an HD video recorder software for computers running Windows. The program can record a part of the window, any window screen, and even the entire desktop. You have the ability to zoom during the recording sessions. You can use the webcam or the Face-cam to record videos of yourself. With this tool, you can also record videos from YouTube, Dailymotion or Vimeo. You will be able to record games in game mode. The software comes with a custom mouse cursor. You can insert custom watermarks. You can also insert music clips in your videos. 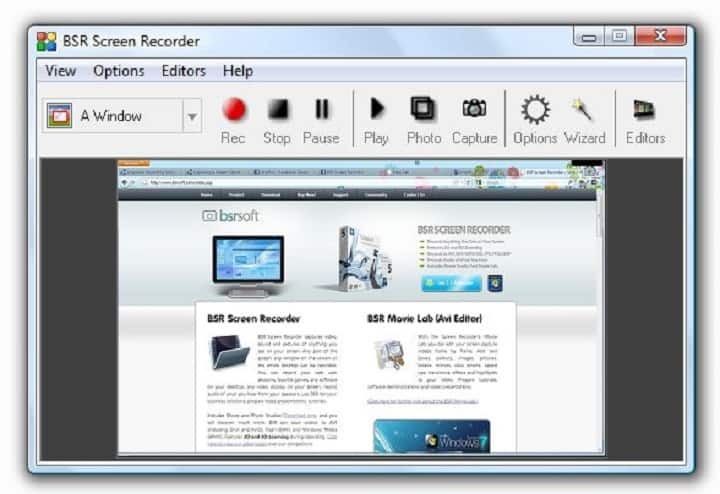 BSR Screen Recorder 6 allows you to insert videos, PNGs, and JPGs between your recordings. The software comes in more languages including Spanish, English, French, and German as well. BSR Screen Recorder 6 allows you to export your recorded videos to your system’s hard disk and more. You will be able to use the WATCHIT mode for webcam recording and video stream recording on the Internet, and this will provide an optimized auto-capture recording. The software will automatically pause the recording when the video stream becomes frozen and it will also start again automatically when changes take place in the video stream. These are the best five HD video recording programs available on the market. Check out all of their features and choose the software that seems to best fit your expectations and your needs for your HD video recording projects. They all have their advantages and their unique features for you to choose from. Besides creating HD videos, all these five tools provide much more functionalities that can be easily understood and used by both newbies and more advanced video enthusiasts.